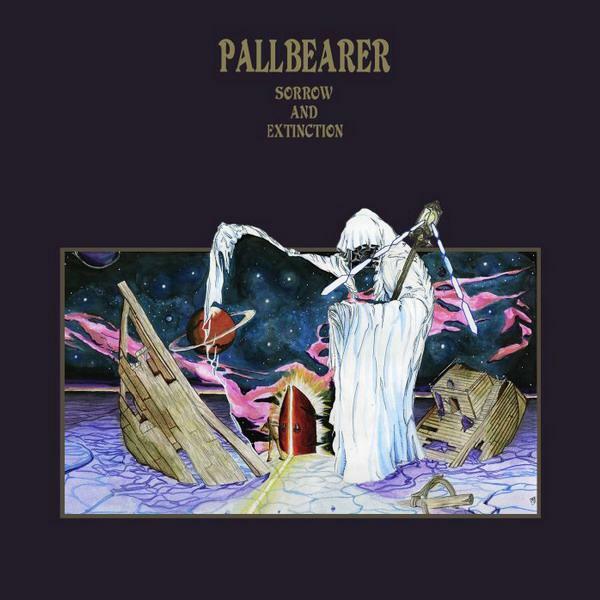 Pallbearer's debut LP is easily my favorite album of this young year. Read my review over at Metal Injection, where I revel unreservedly in transcendent doom. Very good review. I feel almost exactly the same way about this record. You hit the nail on the head when you say it "transcends mere morosity."